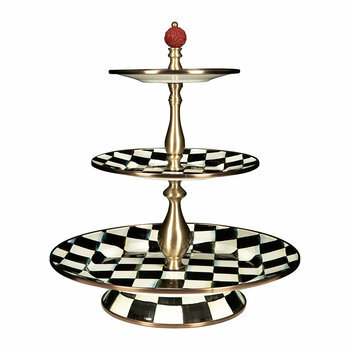 The specifically designed stands are perfect for hosting anything from cupcakes and sweet treats, to an eye-catching celebration cake. 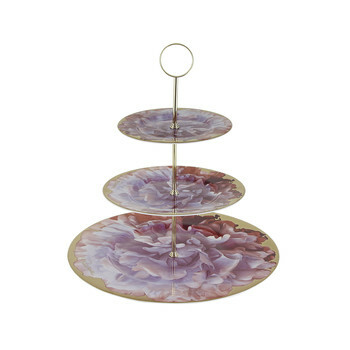 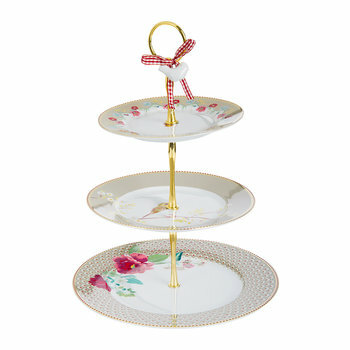 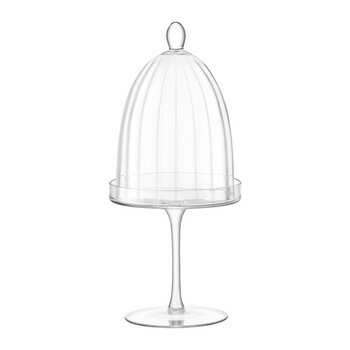 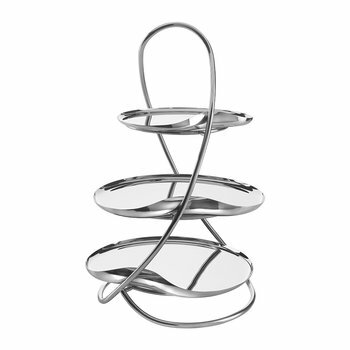 With offerings from the top designers, two and three tiered stands have become a popular option whilst hosting afternoon tea, with simpler footed stands the perfect everyday accessory. 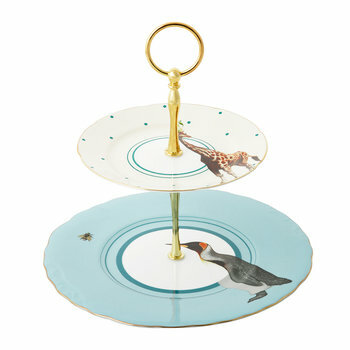 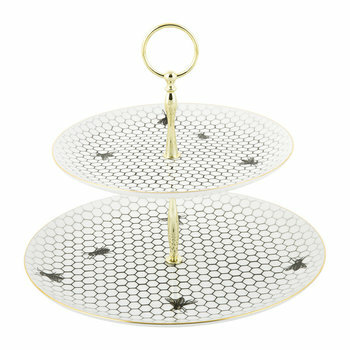 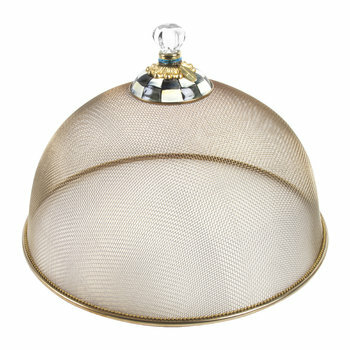 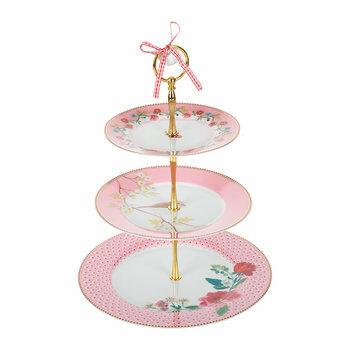 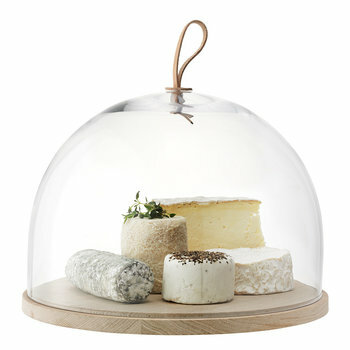 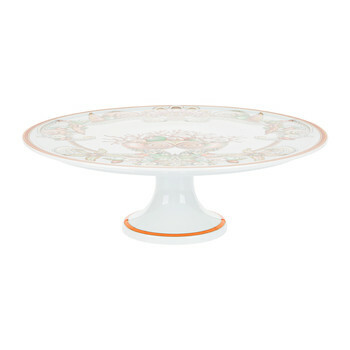 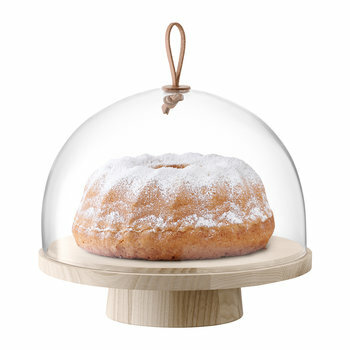 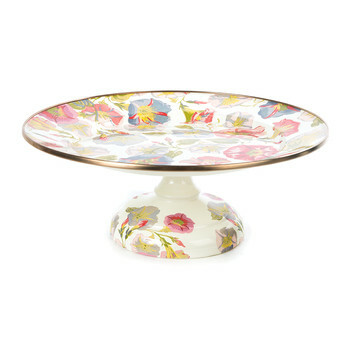 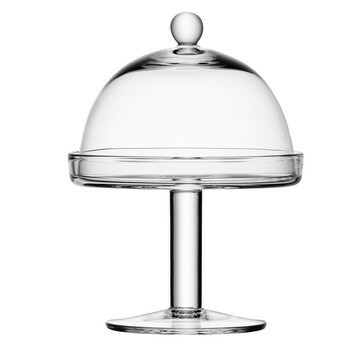 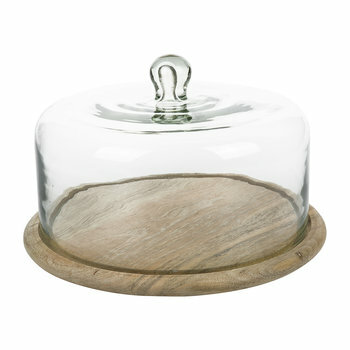 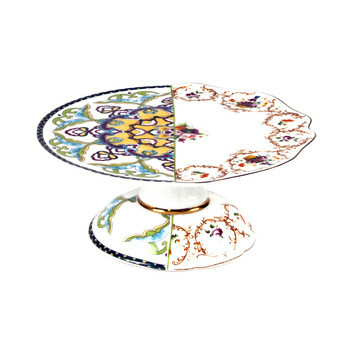 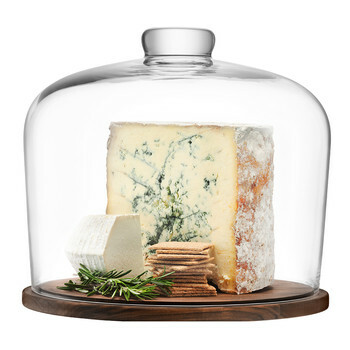 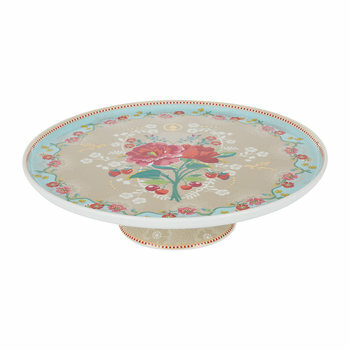 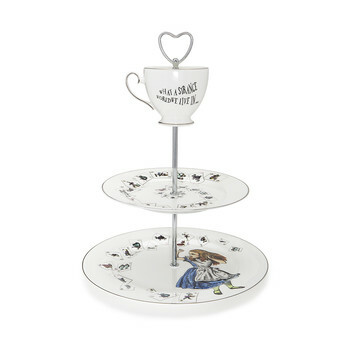 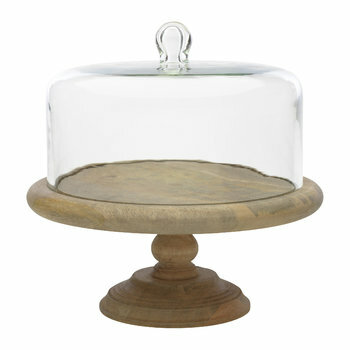 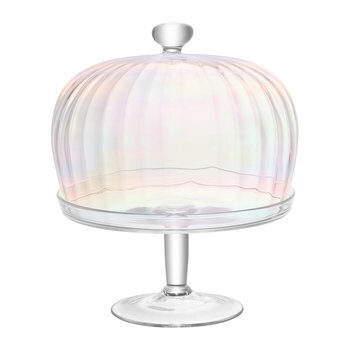 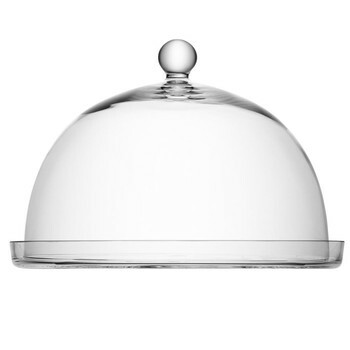 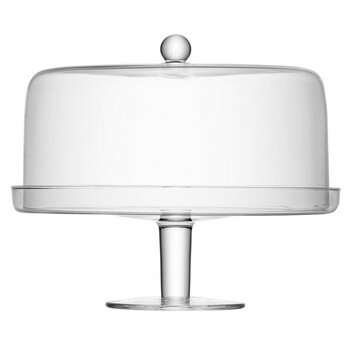 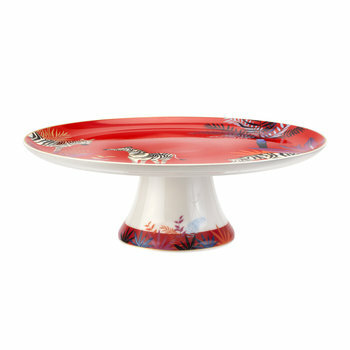 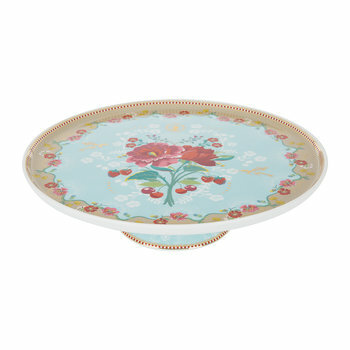 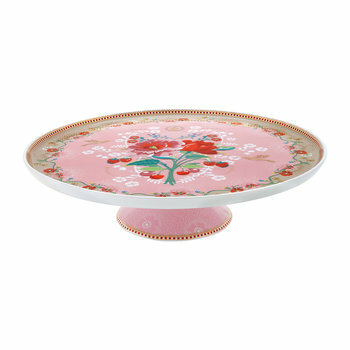 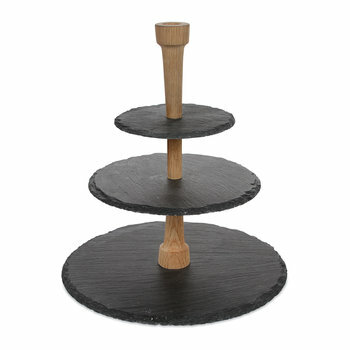 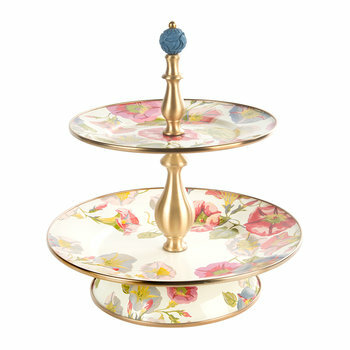 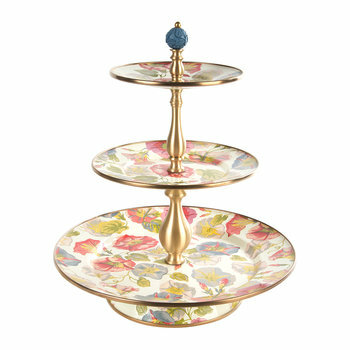 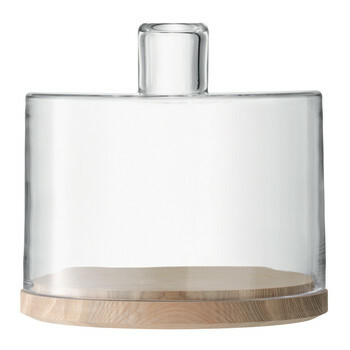 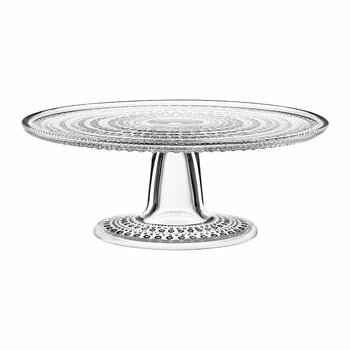 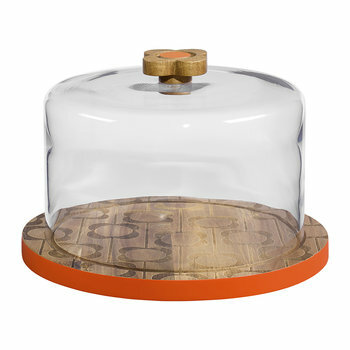 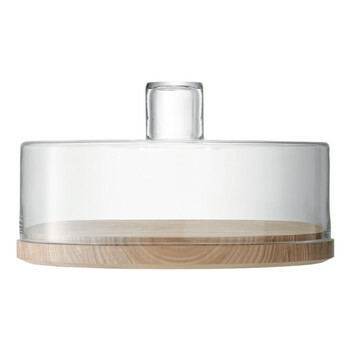 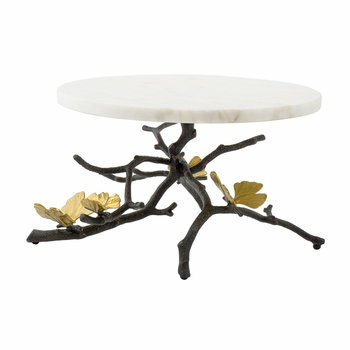 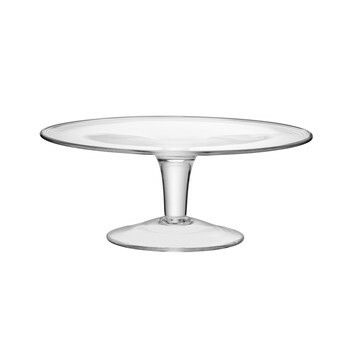 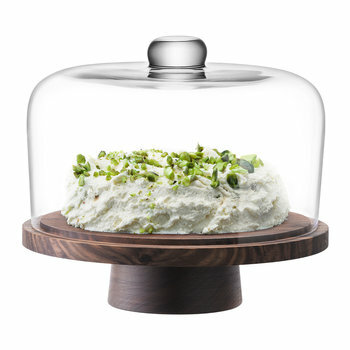 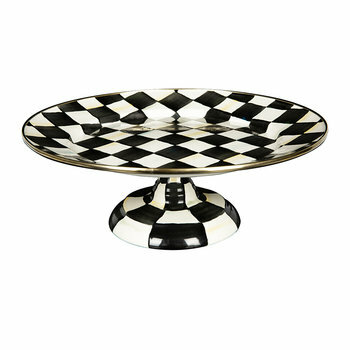 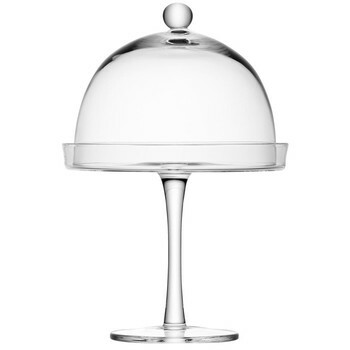 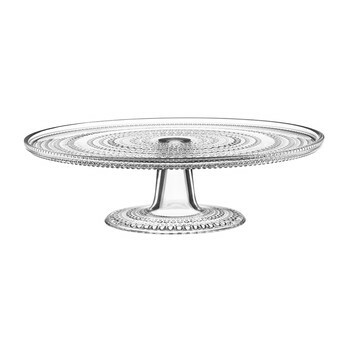 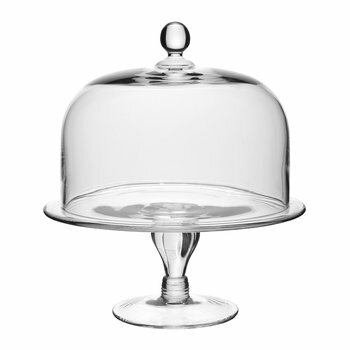 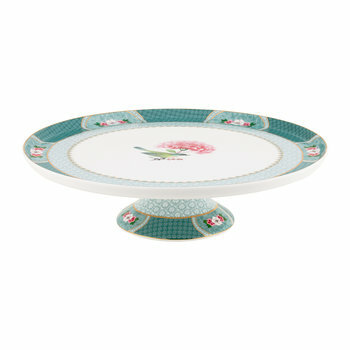 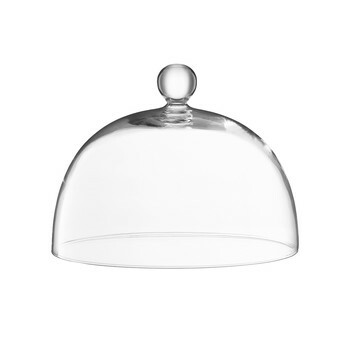 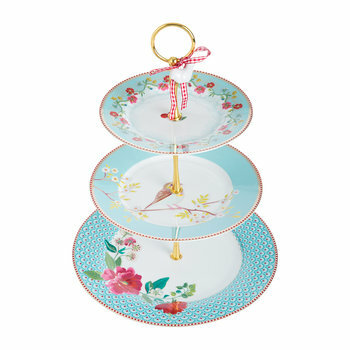 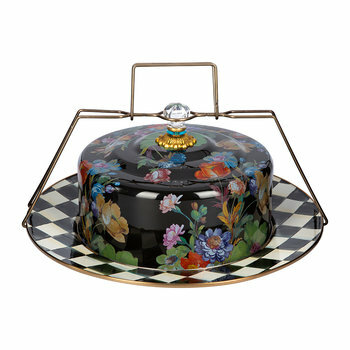 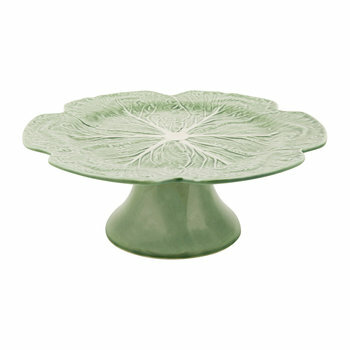 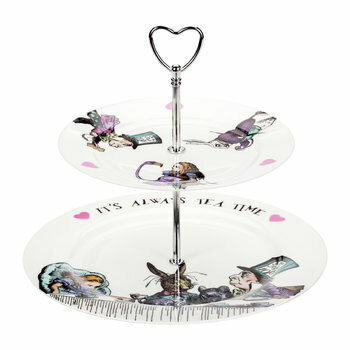 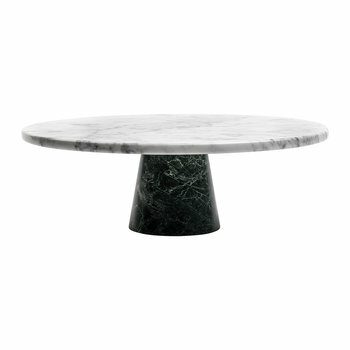 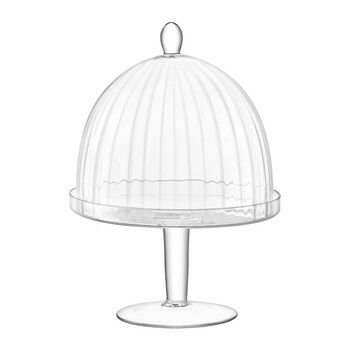 Boasting charming prints and sophisticated finishes, a cake stand is an ideal finishing touch on any dining table.